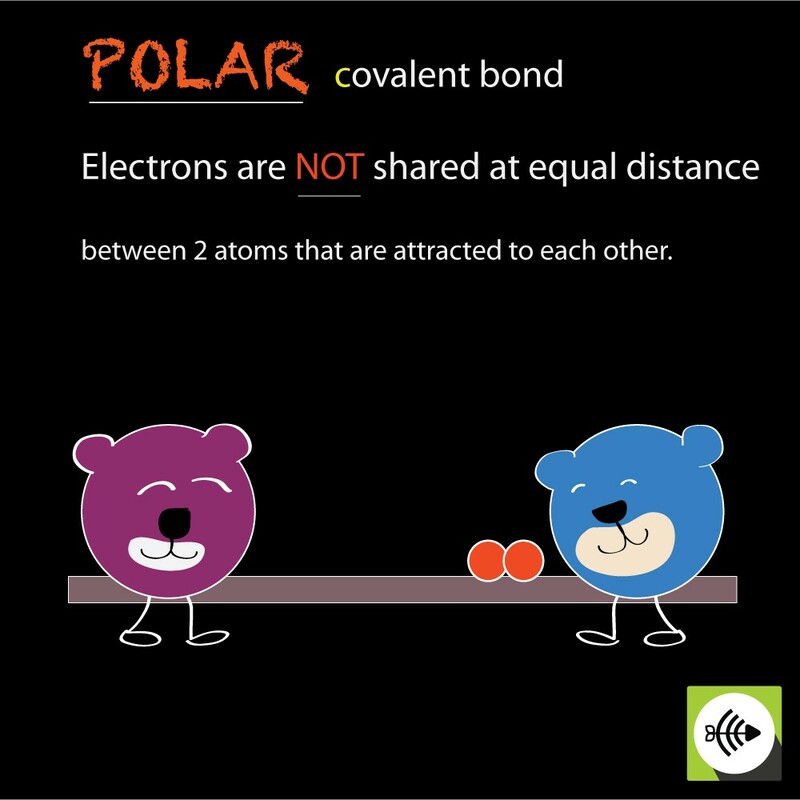 In a polar covalent bond, no electrons are gained or lost. The electrons position themselves closer to one atom and further away from the other. When electrons move closer to an atom, the atom becomes partially negatively charged. When electrons move further away, the atom becomes partially positively charged. According to the electronegativity bond scale, Polar bonds are between 0.5 to 1.7. 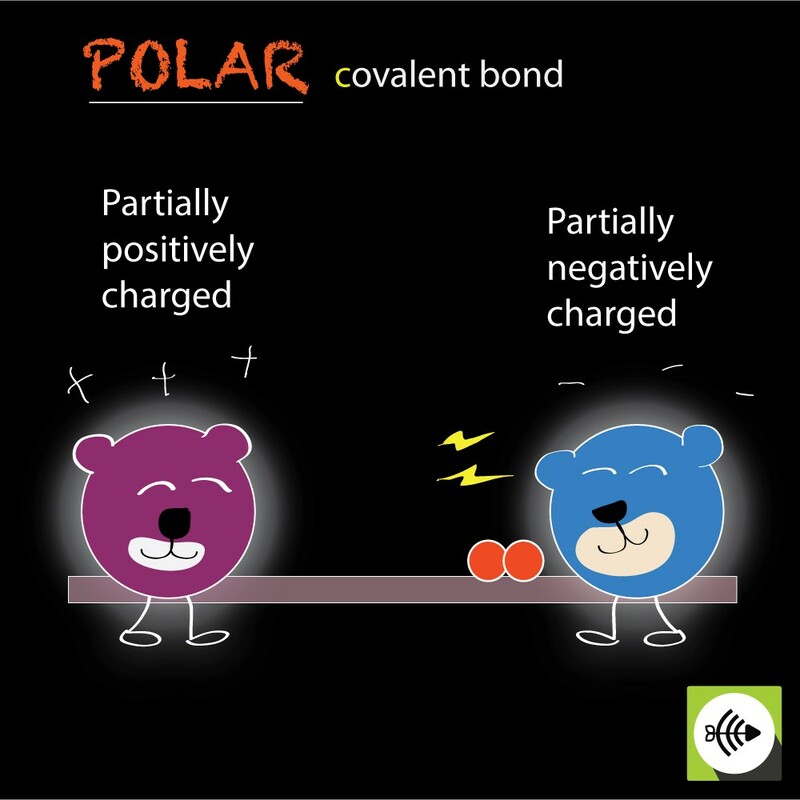 So this is a Polar Covalent Bond. 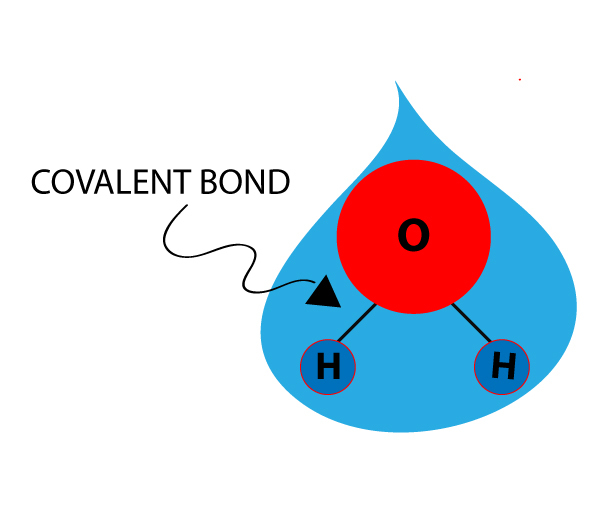 Why hydrogen and oxygen is a Polar Covalent Bond? The oxygen atom has a bigger electronegativity than the hydrogen atom. It therefore pulls the electrons of the hydrogen atom closer to itself. The oxygen now has more electrons around itself so creating a partially negatively charged oxygen atom. The decrease in electrons around the hydrogen atom creates a partially positively charged hydrogen atom. That’s how it becomes a polar bond! The extend of electronegativity difference causes a dipole, meaning the separation of positive and negative charge. The oxygen atom becomes partially negative while the hydrogen atom becomes partially positive. 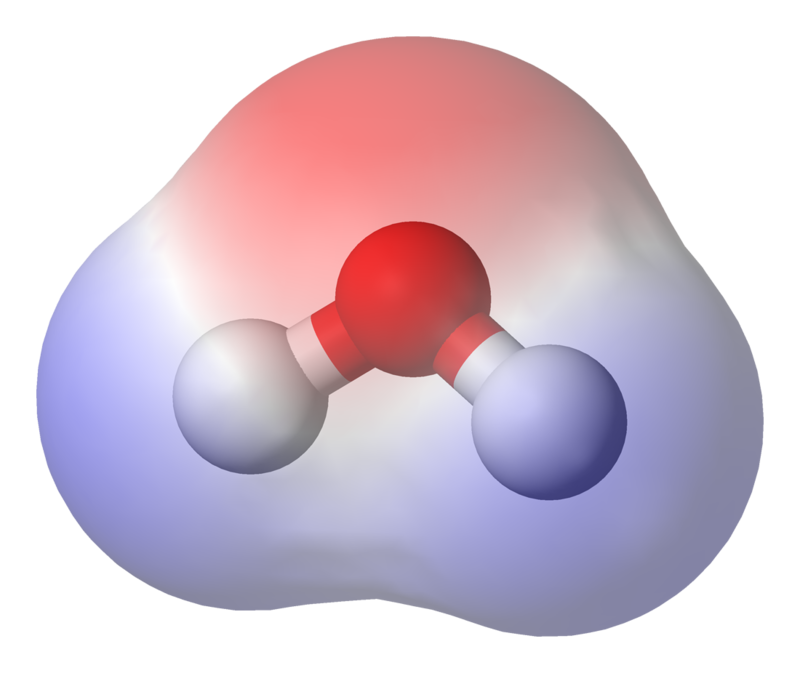 Sometimes you may hear the water molecule being called a bent molecule. The shape is caused by the hydrogen atoms at the tip and oxygen at the vertex. A water molecule is neutral but the surface has a slight uneven distribution of charges. “Water-elpot-transparent-3D-balls“. 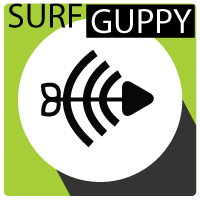 Licensed under Public domain via Wikimedia Commons. A molecule of water is polar. This is caused by the unequal sharing of its electrons in a “bent” structure. 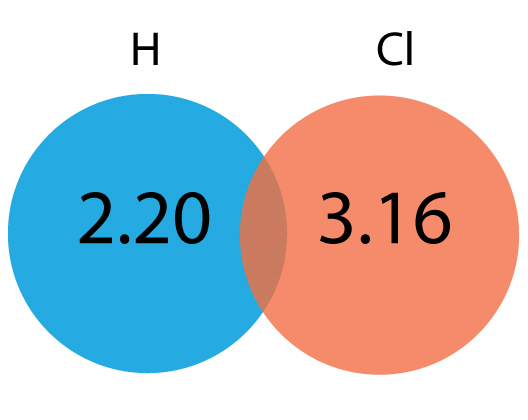 A separation of charge is present with negative charge in the middle (red shade – oxygen atom), and positive charge at the ends (blue shade – hydrogen atoms).